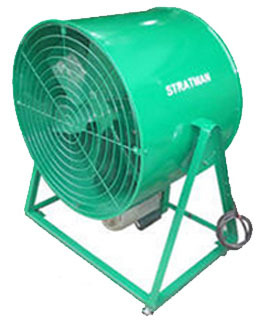 GRAN-STRATMAN INDUSTRIES, INC. is a Filipino - owned corporation established in July 14, 1977, a company founded by a Filipino industrialist. 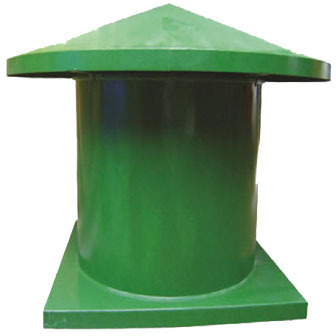 Reorganized and incorporated in June 23, 2003. 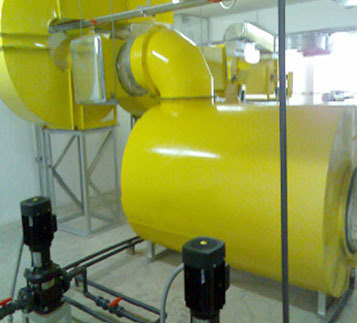 Principally engaged in trading of industrial parts and other related component. 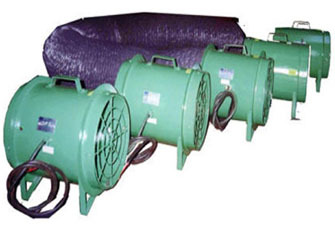 It also acts as intermediary agent or representative of foreign and local companies. 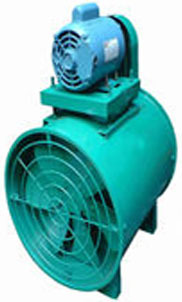 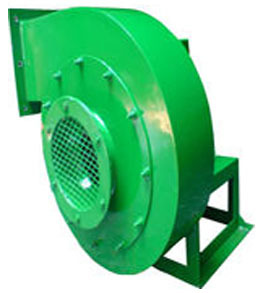 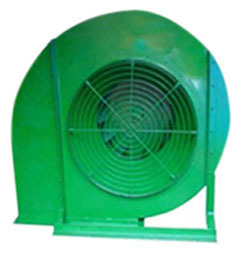 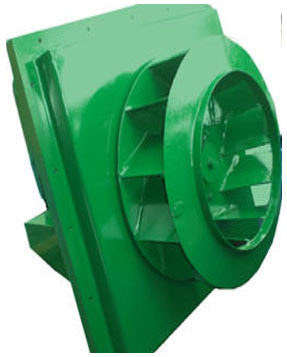 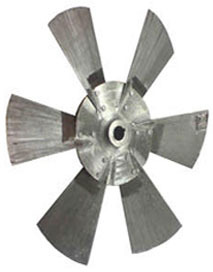 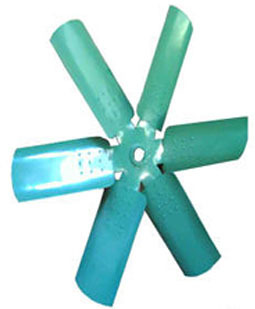 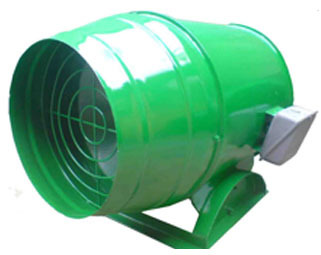 Due to expertise, technical knowledge and experiences of some of the members of the corporation and associate in the field of engineering and fabrication particularly, air handling machineries, a fabrication and engineering division is integrated in the product line, producing Stratman brand of fans and blower, such as centrifugal type, turbo high pressure, tube and vane axial fan, propeller wall type for supply and exhaust system, centralized, movable dust collector and other related air moving equipment. 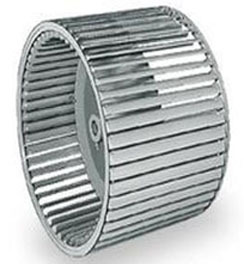 Satisfaction and contentment is what Gran - Stratman provides, for it supply products with superiority that went through strict / rigid quality control in compliance to the standards that the company sets in. 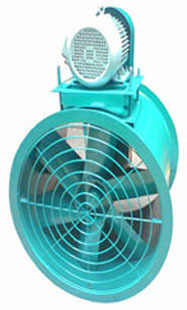 Gran - Stratman produced Stratman brand of fans and blowers. 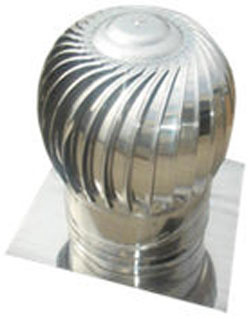 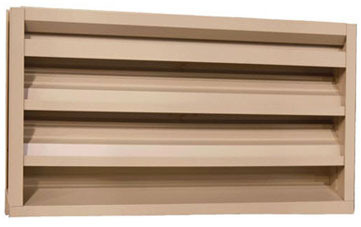 Gran Stratman supplies ventilation to office buildings, retails, restaurants, hospitals, government agencies, cement, plastic, steel and manufacturers, residential, agricultural and others. 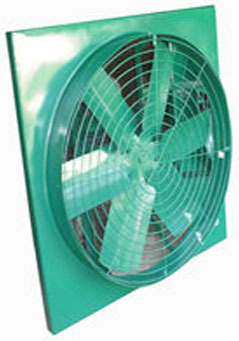 Gran Stratman product applications including air and material handling, air cleaning, ventilations, filtration and drying system, fume hoods, spray paint booth and exhaust systems. 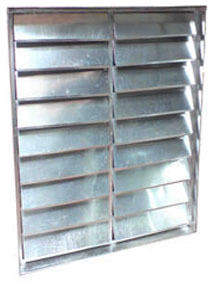 Gran Stratman has an extensive product applications that suites in variety of needs that the customer may be engaged in from general ventilation to kitchen exhaust systems to various industrial processes. 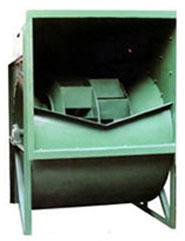 Discharge pressure up to 8 1/2"
Discharge pressure up to 4"
Sizes from 12" to 60"
Discharge pressure up to 1"
Sizes from 15" to 60"
Discharge pressure up to 3"
Discharge pressure up to 1/2"
Discharge Pressure up to 5"
Offers all the advantages of a wind driven turbine plus motor drive for greater exhausting capacity and to make ventilation independent of wind conditions. 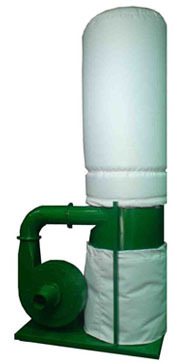 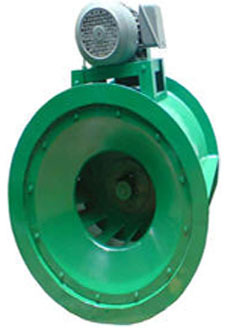 The water scrubber unit consists of a suction blower, a water pump, a sprayer and a water scrubber unit. 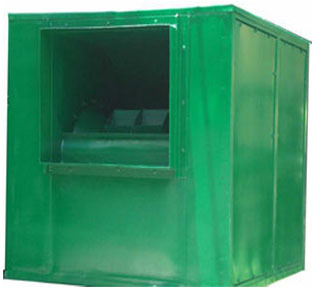 This is housed in a water and air tight metal cabinet to control the air flow and a bin to collect the accumulated solid particle present in the air suct by the blower.